July 19 – British bookmaker William Hill is currently in talks with La Liga club Malaga, following reports that the their sponsorship deal with the club is to be terminated. 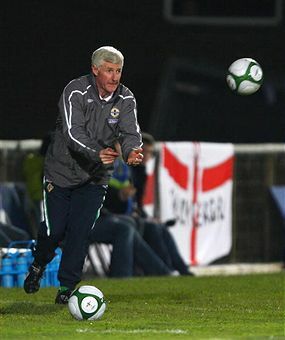 July 19 – A delegation from the Irish Football Association (IFA) will today travel to the Court of Arbitration for Sport (CAS) in Lausanne to lay out their case in the ongoing eligibility case against the Football Association of Ireland (FAI) and FIFA, which Northern Ireland manager Nigel Worthington claims is exploiting them. 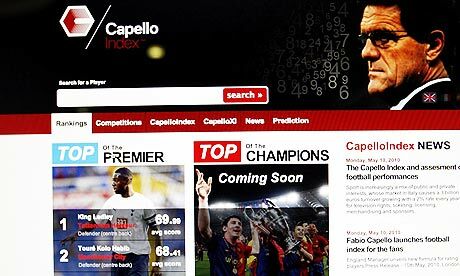 July 17 – Fabio Capello found himself at the centre of a new row today after his controversial “Capello Index”, which rates the performances at players at the World Cup, was published on the internet without his permission. 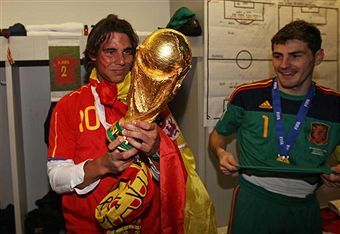 July 13 – Wimbledon champion Rafael Nadal has become a shareholder in Real Mallorca in an attempt to help out the cash-strapped club. 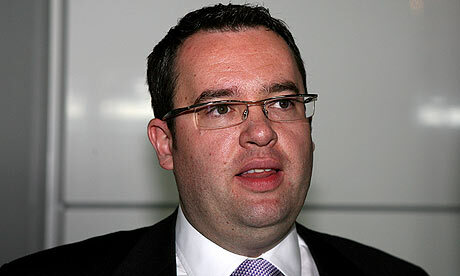 July 12 – Simon Freedman (pictured) has become the latest senior executive to leave the Football Association, quitting his role as head of marketing. 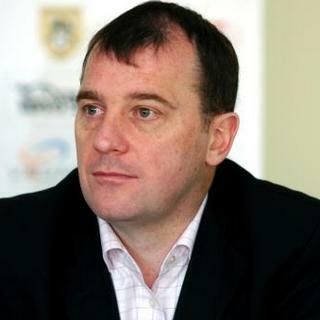 July 7 – A review into the Irish Football Association (IFA) has been announced by chief executive Patrick Nelson following the controversial resignation of President Raymond Kennedy and his deputy David Martin. 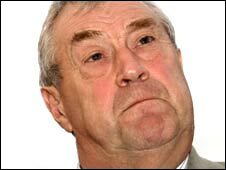 July 6 – Raymond Kennedy has negotiated a series of concessions in return for his resignation as President of the Irish Football Association (IFA), it has emerged. 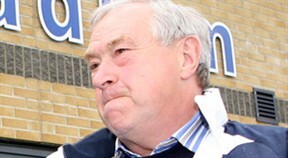 July 5 – Raymond Kennedy has resigned as President of the Irish Football Association (IFA), along with his deputy David Martin, after they were blamed for costing the organisation more than half-a-million pounds with the controversial sacking of Howard Wells as chief executive in October 2008. 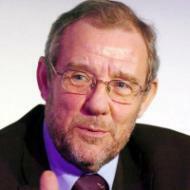 July 3 – Former Sports Minister Richard Caborn has put himself forward to replace Lord Triesman as the chairman of the Football Association. 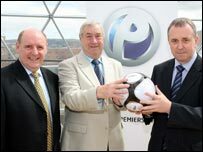 July 2 – Irish Football Association President Raymond Kennedy (pictured centered) and his deputy David Martin are on the verge of being forced to resign from their posts as the top two leaders in Northern Ireland football only two weeks after being re-elected unopposed. 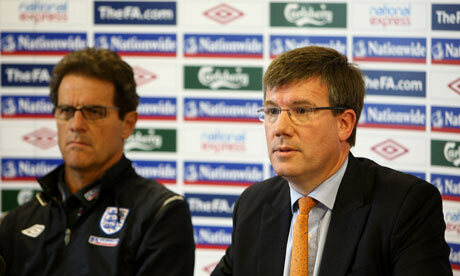 June 30 – Former chief executive of the Football Association, Ian Watmore (pictured right), who controversially resigned in March, has a key new role trying to help cut Government waste, it was announced today. June 26 – Sheikh Abdullah bin Nasser Al Thani, a member of the Qatar ruling family, has bought the struggling Primera Liga club Malaga for $44 million (£29 million), the first foreigner to own a Spanish club. 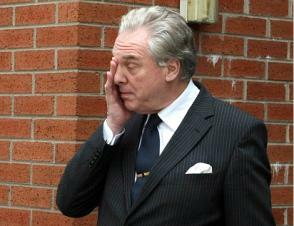 June 21 – It cost the Irish Football Association (IFA) £516,000 ($760,000) to get rid of chief executive Howard Wells (pictured), newly published accounts reveal. 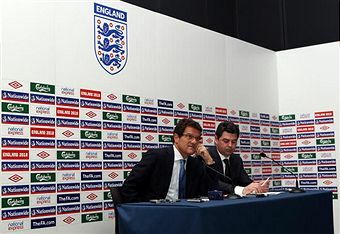 May 31 – Adrian Bevington (pictured right) will take up his new role as Club England managing director with immediate effect, the Football Association have announced. 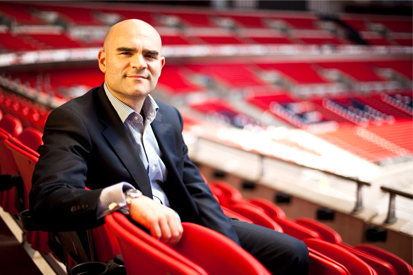 May 27 – Alex Horne (pictured) has been appointed general secretary of the Football Association on a permanent basis to succeed Ian Watmore, who walked out as chief executive in March.